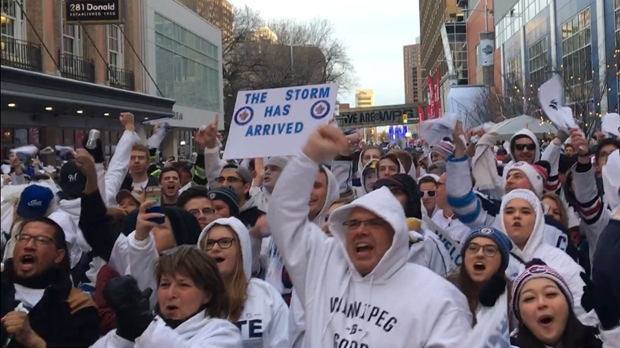 The weather may be improving, but fewer people will attend the next Winnipeg Whiteout Street Party compared to last Friday’s. “In consultation with the police, we’ve agreed to reduce the capacity of Thursday night. We’ll be at total capacity of 11,000 people, in the same configuration you saw for games one and two,” said Kevin Donelly, True North Sports + Entertainment, at an update to media Tuesday. For previous street parties, capacity was set at 15,000, but fewer attended. “Despite the cold temperatures, and I was out there, it was freezing, we had 8,500 people the first night and 11,800 the second night, so we’re really, really pleased with that,” said Dayna Spiring, Economic Development Winnipeg, adding that more than $114,000 was raised for the United Way. Tickets for the Street Party Thursday are sold out. 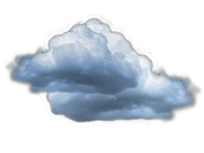 The time of the game has not yet been set and is dependent on the schedules of hockey broadcasters. Tickets for the Tuesday viewing party at BellMTS Place and tickets for the game Thursday are being sold online.